By far the most popular post on our blog (to date) is our ‘How much is my gold Sovereign worth?‘ article, which looks at the up-to-date gold Sovereign value in US Dollars, UK Pounds and Euros. Over the past few months, we’ve been aware this article (and indeed the whole site) is being used as a reference guide by overseas visitors who’s currency may be something other than those quoted. To address this, we hope the following table is of help, which lists the value of a gold Sovereign in a total of 13 different currencies. Gold is traded on the international commodity markets using the US Dollar. Therefore, the value of a Sovereign in other currencies is also subject to the prevailing exchange rate. 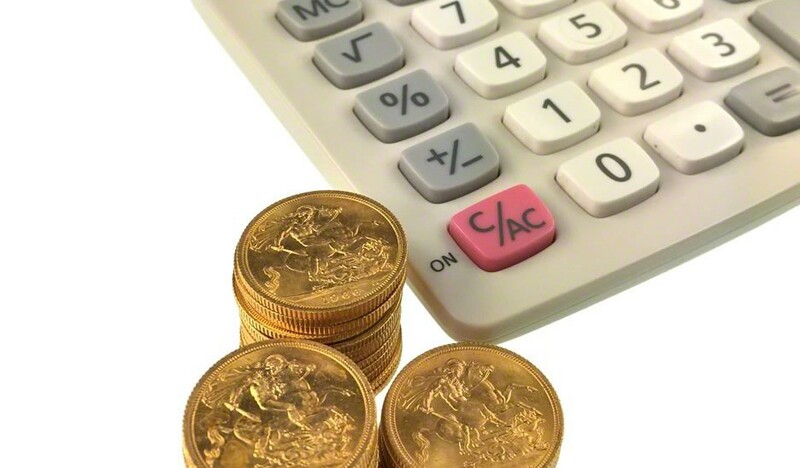 If you ever need to quickly calculate the bullion value of a Sovereign, take the prevailing gold price (in Troy ounces) and multiple by 0.235 – this will give you the current value to within a few pence. Our current chart lists the value in 13 currencies. Don’t forget, the above table simply gives you the bullion value of a Sovereign, based on its gold content. 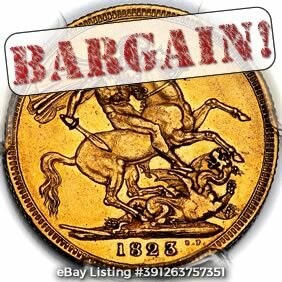 There are many coins that are worth much more than this due to their scarcity and/or condition. We hope this page is of use to you. If you like it, please take a moment to ‘like’ or share it, via one of the buttons below. The 2017 Gold Sovereign celebrates 200 years since the first ‘modern’ Sovereign was minted in the UK and is now available to purchase direct from The Royal Mint. 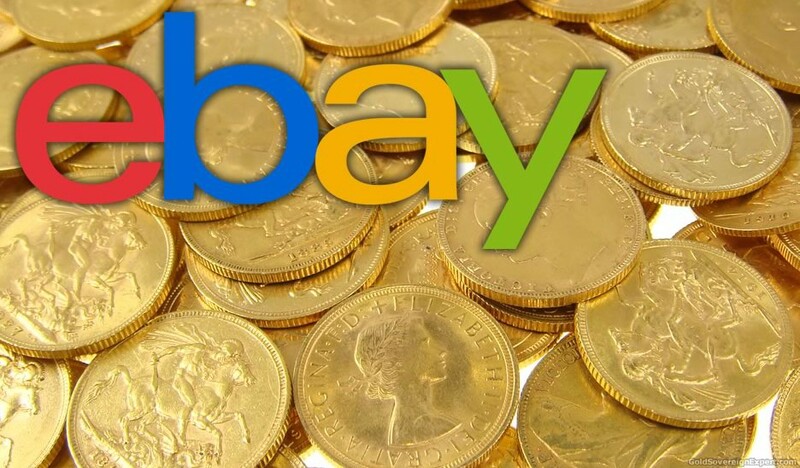 Sovereigns actually date back to 1489, when King Henry VII told the Royal Mint to produce a new high value gold coin or, as he described it, “a new money of gold”. Named the Sovereign, it had an ornate and elaborate design. The obverse naturally showed an image of King Henry himself on his throne, while the reverse marked the end of the Wars of the Roses between Lancaster and York, with a large double rose surrounding the royal coat of arms. This ostentatious coin was in every sense, a status symbol. 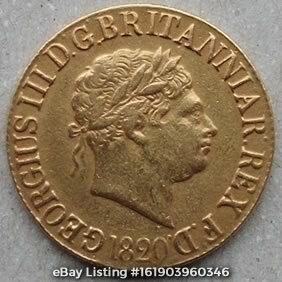 In 1817 the Sovereign was reborn as a gold coin with a nominal 20 shilling value. Though smaller and much lighter than the 1489 version, it was just as visually striking, introducing the renowned St George and dragon design created by Benedetto Pistrucci. This design has come to be one of the most admired and revered of all those to grace the Sovereign. 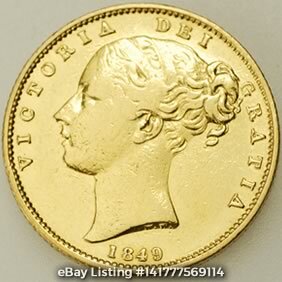 It has appeared on each gold sovereign minted for a new monarch, since the reign of Queen Victoria. 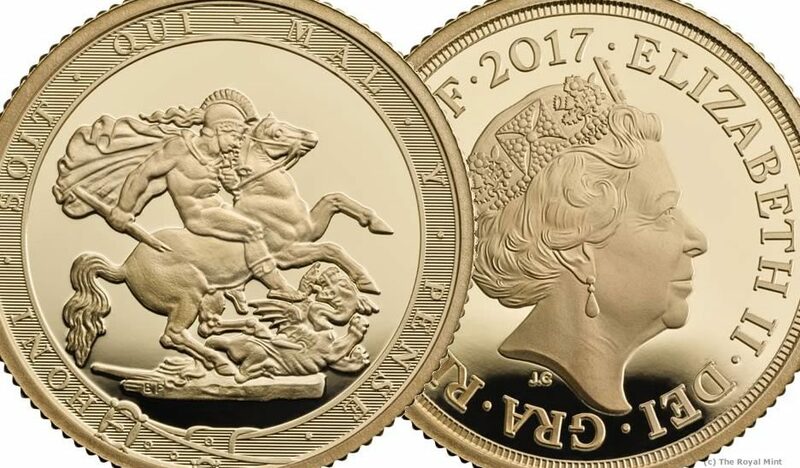 So it’s entirely fitting that it should grace the 2017 Sovereign, which marks 200 years since the introduction of the ‘modern’ version of the coin. The defeat of Napoleon at Waterloo saw the end of another costly war, in both human and monetary terms. It was the latter aspect particularly that contributed to a review of UK coinage, including adopting gold as the ‘Sole Standard Measure of Value’. 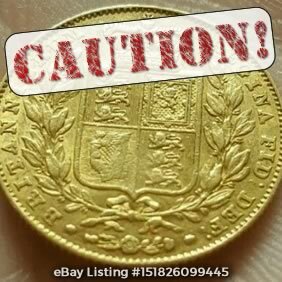 Had tradition been maintained, the Sovereign would have a 21 shilling guinea, but there was considerable pressure for 20 and 10 shilling gold coins, rather than the rather awkward values of Guineas, Half Guineas and Seven Shilling Pieces. 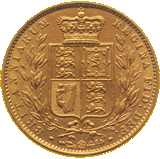 The 20 shilling gold coin became the Sovereign and the 10 shilling gold coin, logically, the Half Sovereign. 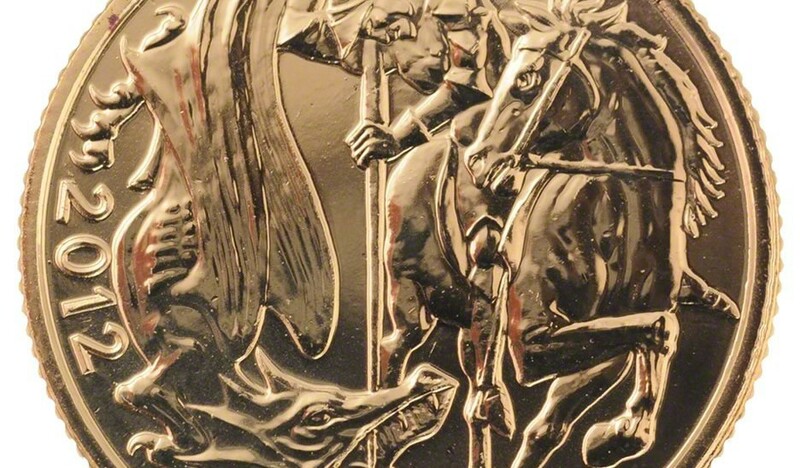 Surrounding the St George and dragon around the edge of the 2017 Sovereign are the words Honi soit qui mal y pense. There are various translations of this Anglo-Norman phrase, but it’s generally taken to mean “Shame be to him who thinks evil of it”. The phrase is probably best known, certainly in the UK, as the motto of the Order of the Garter, which also appears on the Royal coat of arms. As with the exact translation of the phrase, there are different versions of how it came about. Perhaps the most appealing is based on the story of King Edward III dancing with his cousin Joan of Kent. When her garter slipped down her leg, there were sniggers from those attending the dance. Edward promptly displayed his chivalry by attaching it to his own leg, saying “Honi soit qui mal y pense”, which was an admonishment to the courtiers meaning “a scoundrel who thinks badly of it.” And so was established the Order of the Garter, which is the highest order of chivalry bestowed in the UK, ranking as an honour only behind the George Cross and Victoria Cross. The 2017 Sovereign is the first Sovereign to actually show the year of its minting since the 1887 coin. This departure from recent tradition is, of course, to mark the 200th anniversary of the ‘modern’ Sovereign. The obverse of the 2017 gold Sovereign shows Jody Clark‘s image of H.M. Queen Elizabeth II. 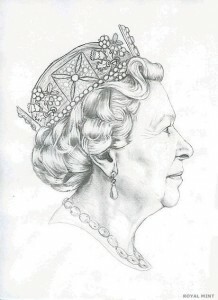 His is the fifth depiction of the current Queen, who is now Britain’s longest-ever serving monarch and the world’s longest serving current monarch. Jody Clark’s design was first seen in 2015. 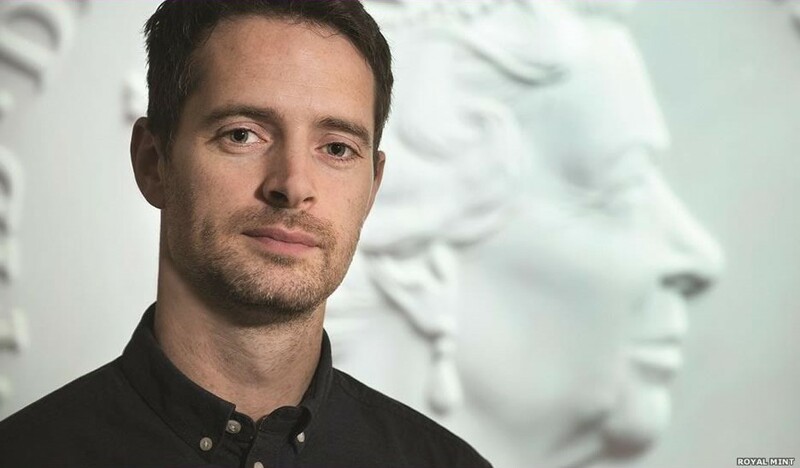 Then 33 years old, he was the youngest artist to have portrayed Elizabeth II for the Royal Mint. 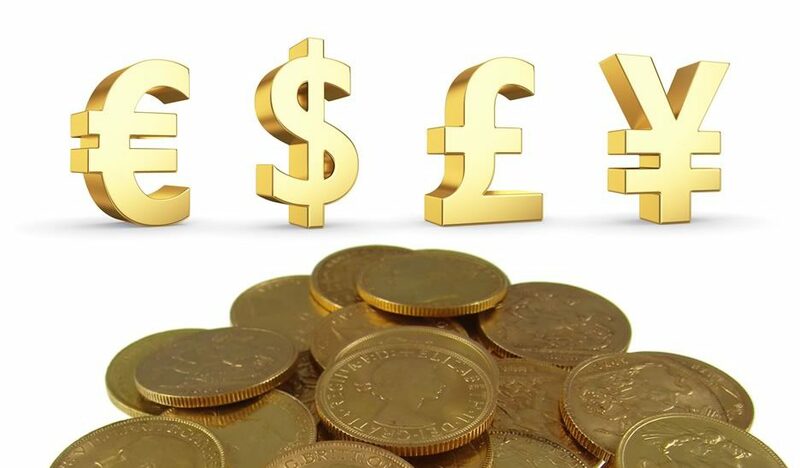 Whilst perhaps conceived as a status symbol, the Gold Sovereign has become respected as a serious trading commodity and features widely on the world’s bullion markets. 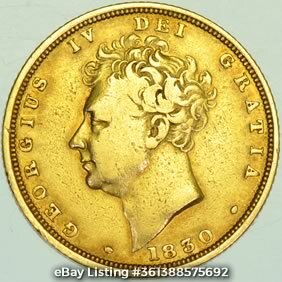 This transformation largely came about with the new standards for accuracy established with the 1817 Sovereign. As well as Pistrucci’s landmark design, the Sovereign benefited from the precision of new, steam-driven minting machinery at the Royal Mint’s new London location in Tower Hill. 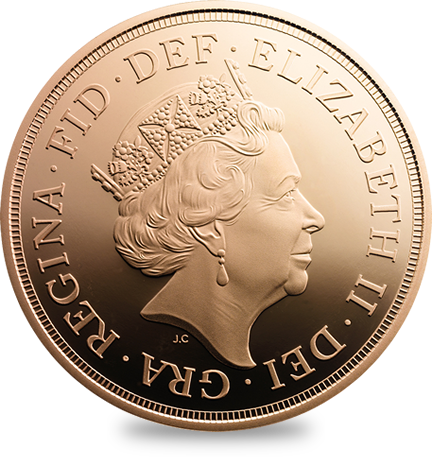 This reputation for excellence has been upheld to the present day, making the British Gold Sovereign probably the world’s most recognised bullion coin. The 2017 Gold Sovereign is struck from 22 carat gold, is 22.05mm or 0.868 inches diameter, and weighs 7.98g or 0.281 ounces. Buy it now from The Royal Mint. The Royal Mint today revealed the winning design that will be used as the fifth portrait of Queen Elizabeth II for all UK coins. The design is by Jody Clark, a member of the Royal Mint’s design & engraving team. The winning design was selected from a closed ballot of entries in a competition organised by the Royal Mint Advisory Committee. A number of designers from around the UK were invited to submit their designs anonymously. The designs were judged on their merits & suitability and the chosen design sent for approval to the Chancellor and finally the Queen for approval. The fifth portrait design of Queen Elizabeth II was unveiled in at a ceremony, held at the National Portrait Gallery in London. It supersedes the Ian Rank-Broadley portrait, introduced in 1998. 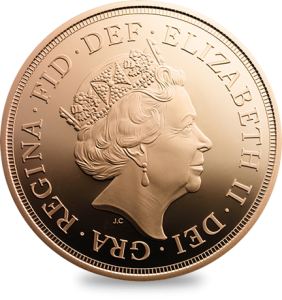 The 2015 gold Sovereign is the first UK coin available to the public that will feature the fifth portrait of Queen Elizabeth II. 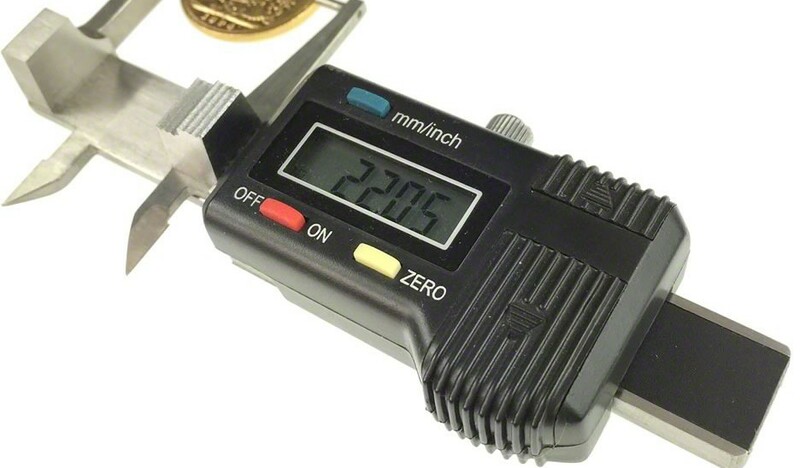 Initially available in proof form only, a maximum mintage of just 9,000 pieces will be produced; 7,500 as individual coins and 1,500 to be included in sets. It is the first time since 1893 and only the third time overall that the gold sovereign has featured two different bust designs in the same year. 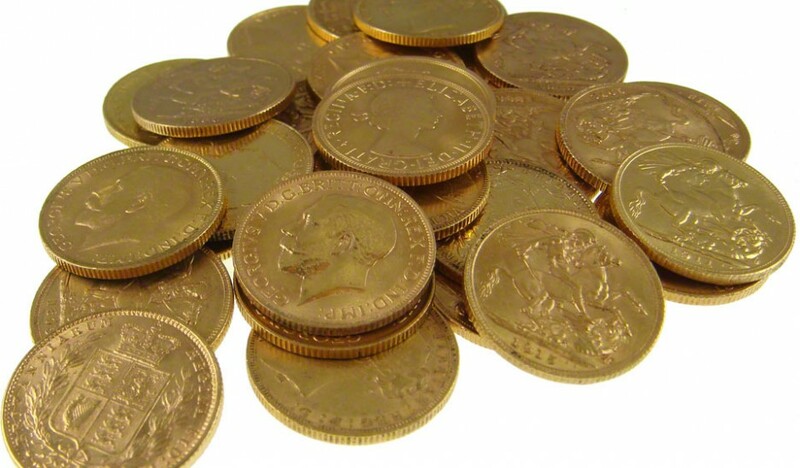 How many gold sovereigns have been minted? An interesting question, which is pretty much impossible to give a 100% accurate answer. 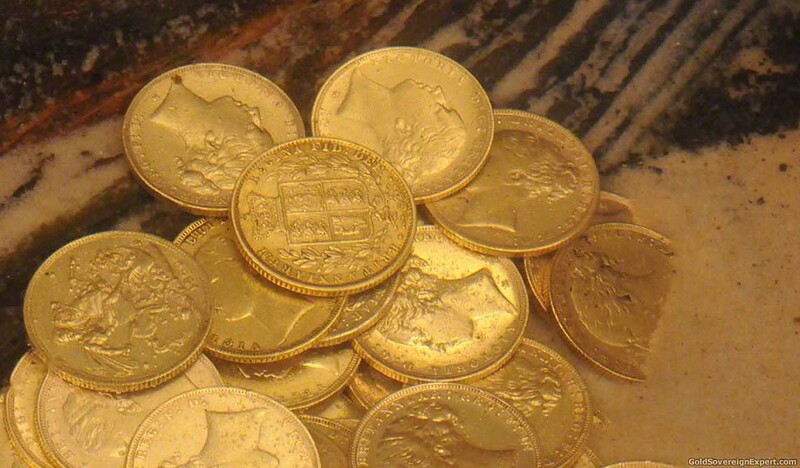 However, we’re happy to make an educated guess at how many gold sovereigns have been minted! 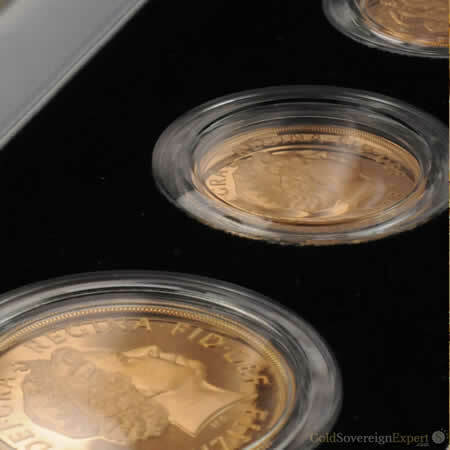 We’ve done some quick calculations and based on our mintage figures for bullion and proof sovereigns, we estimate that (at the time of writing this post) around 1,158,294,408 sovereigns have been minted. If you could stack that many coins on top of each other, your coin tower would be over 1,150 miles high! Now we know this figure isn’t going to be 100% accurate. For a start, during certain years, a small number of proof coins were minted for which we don’t have the figures (1817, for example). 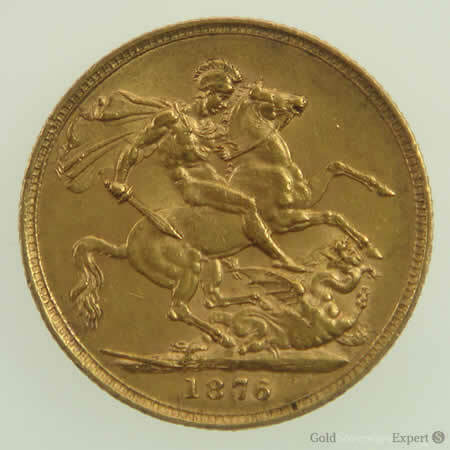 We’ve also only counted full gold sovereigns. Maybe in another article, we’ll include quarters, halves, doubles and crowns! 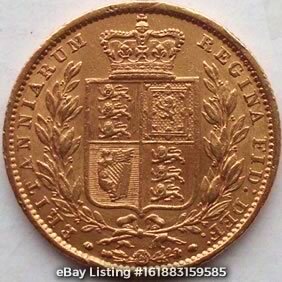 It’s also worth remembering that when sovereigns were in general circulation, the practice of re-coining was employed. When a coin fell below its legal minimum weight, it was removed from circulation, melted down and re-struck as a new coin. Of course, many of these coins no longer exist. 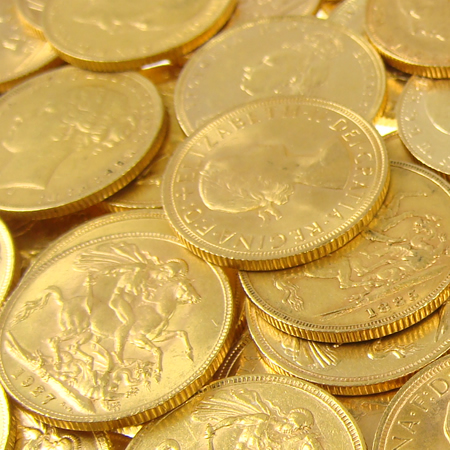 Sovereigns were used to settle government debt, with large quantities being shipped overseas. At their final destination, they would have been melted down. 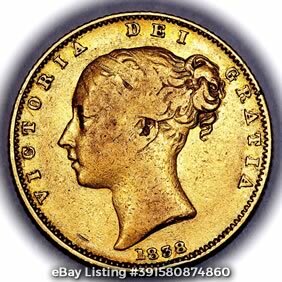 One final interesting fact about the gold used for sovereigns; although many of the coins no longer exist, almost all of the gold that was used to mint them still does. Being a nobel metal, gold doesn’t oxidise, rust, corrode or tarnish. No single acid can dissolve or destroy gold, so in one form or other the gold is still around today – maybe in something you own!